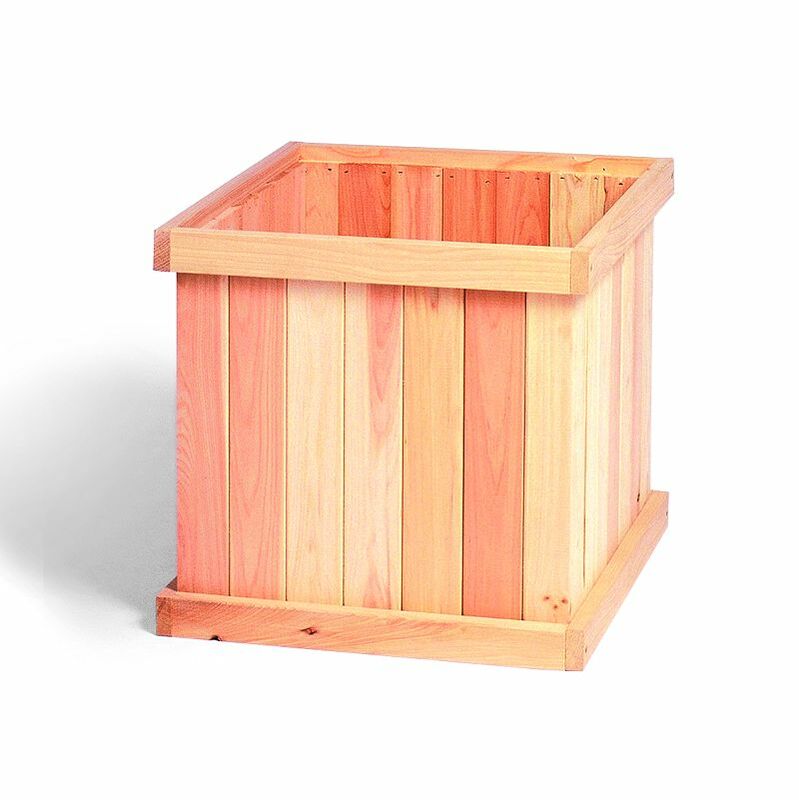 If you are looking for a great looking planter, then check out these Cedar Planters. 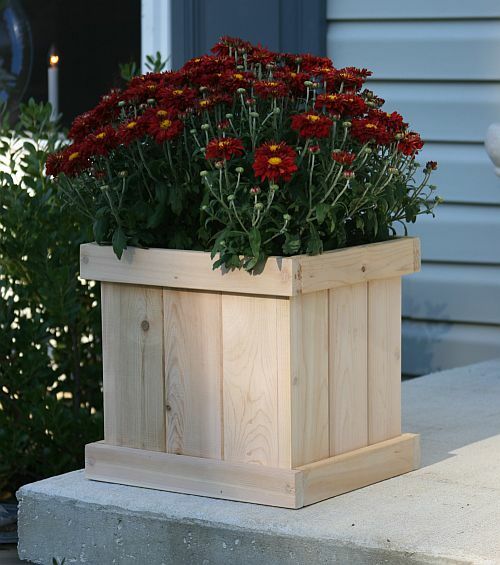 These planters are designed to hold a standard 16" pot made of plastic or terra cotta. 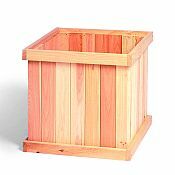 They are constructed of durable eastern white cedar. Easy 10 minute assembly with Phillips head screwdriver. 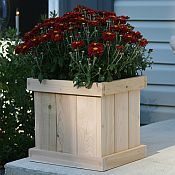 Holds a 16" pot or can be used for direct planting. Shipped flat packed.